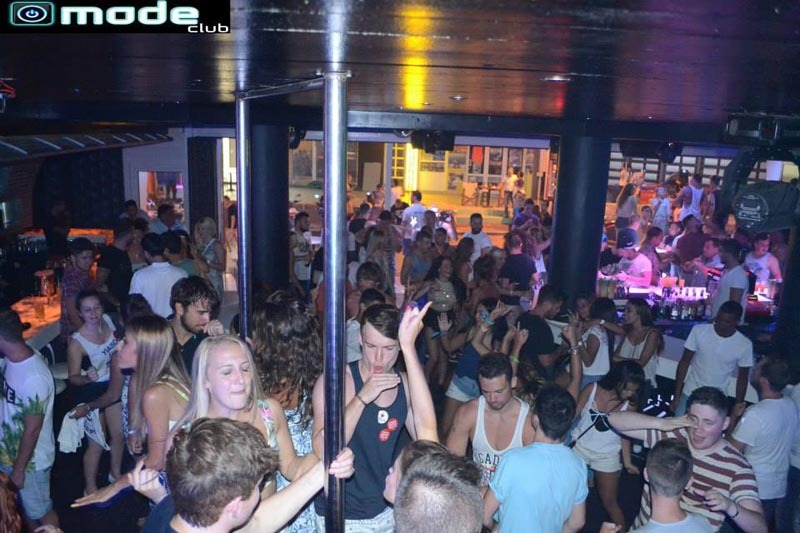 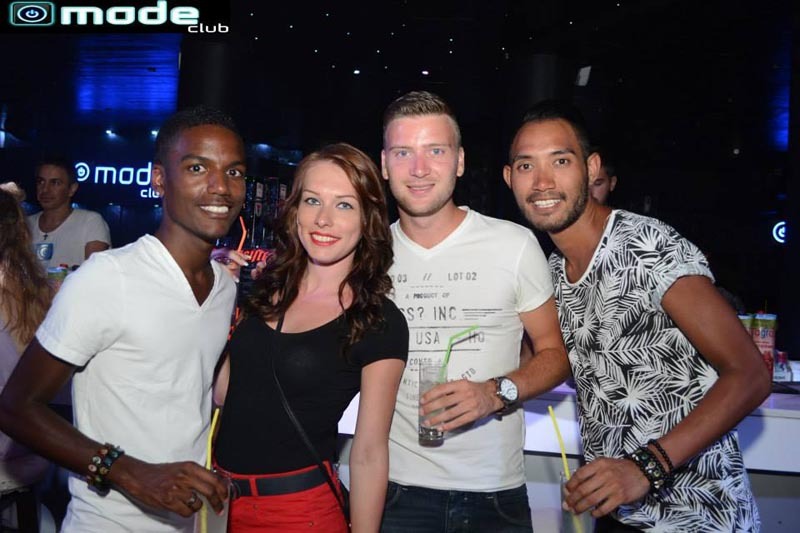 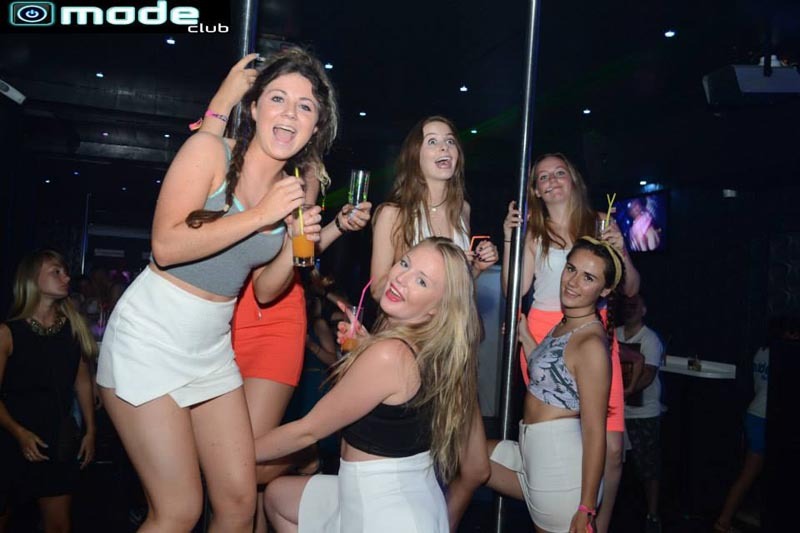 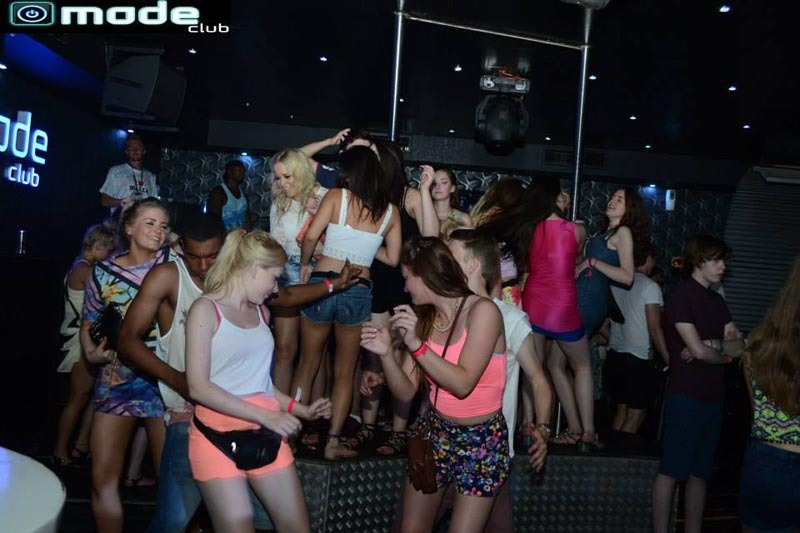 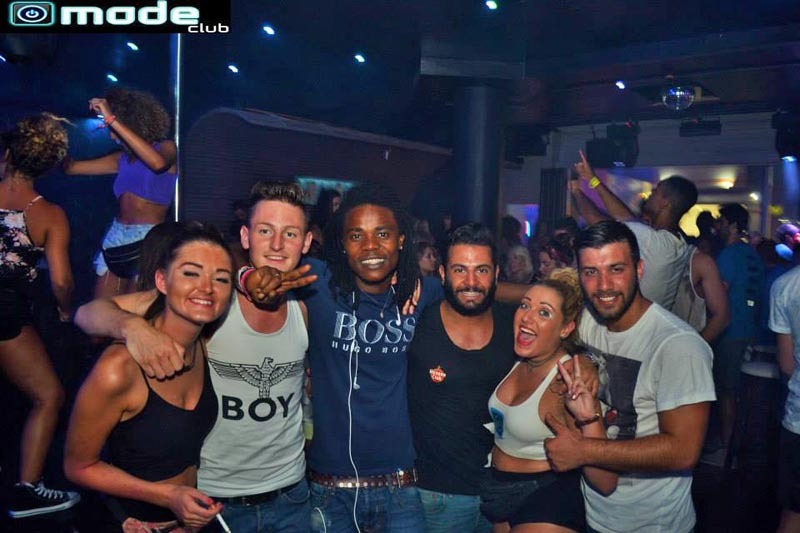 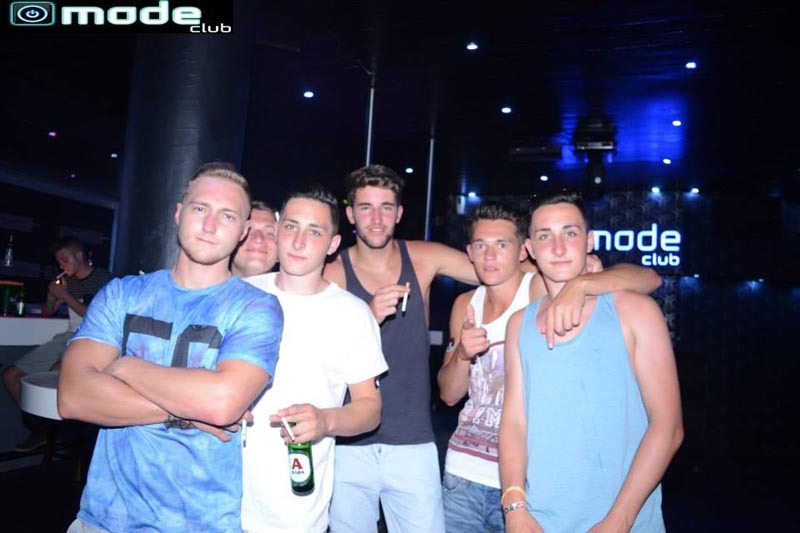 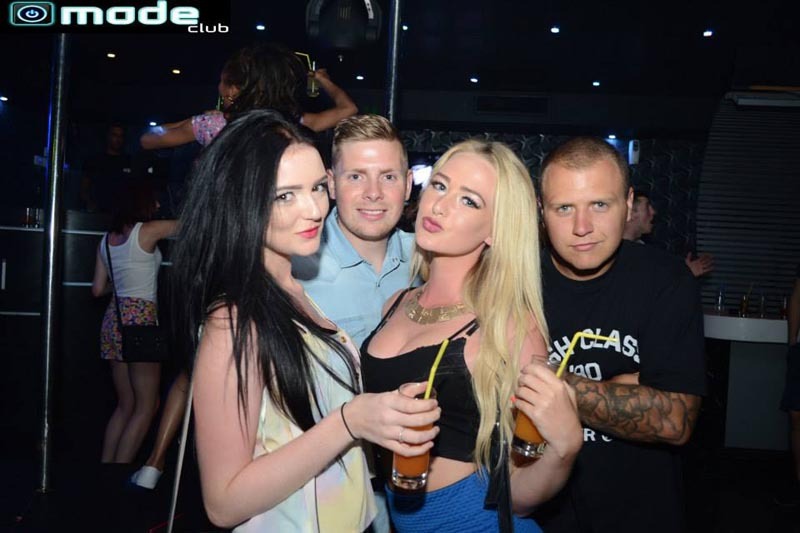 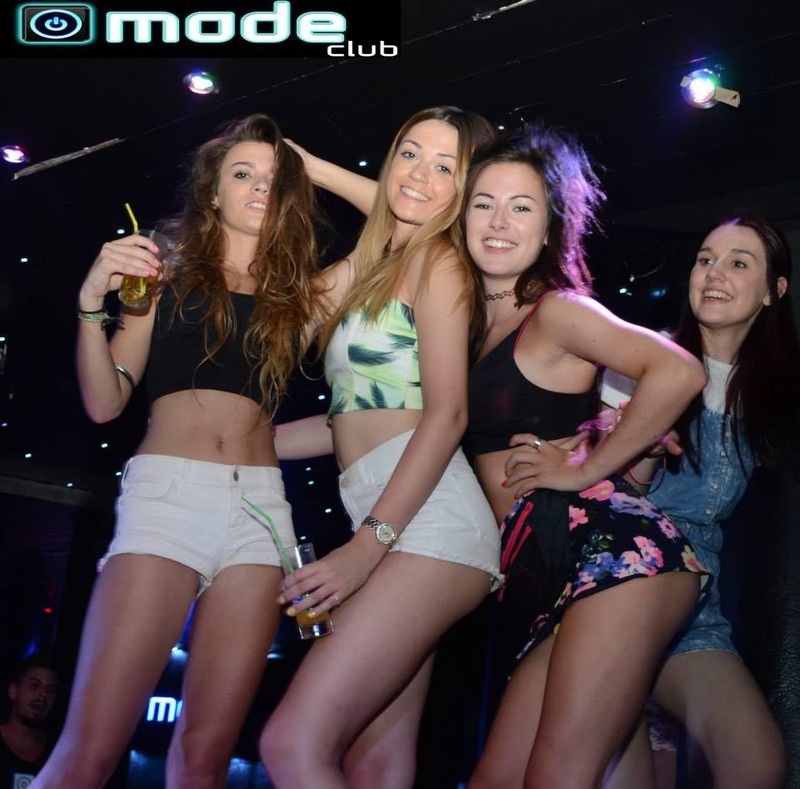 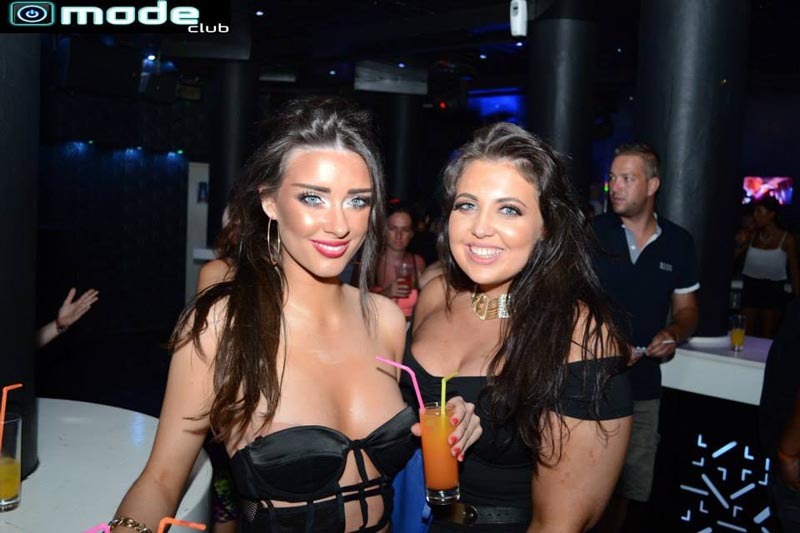 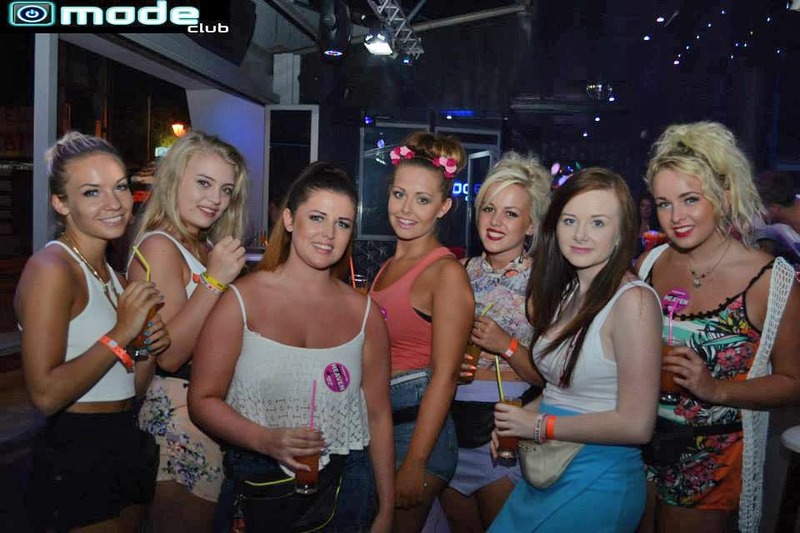 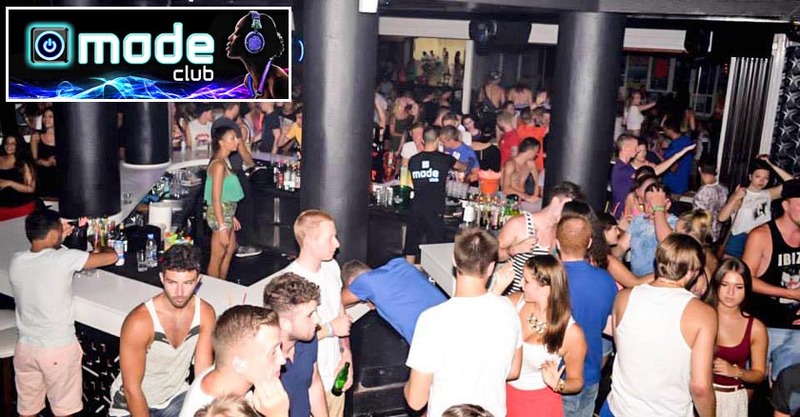 Get your self down to Mode Club for huge nights! 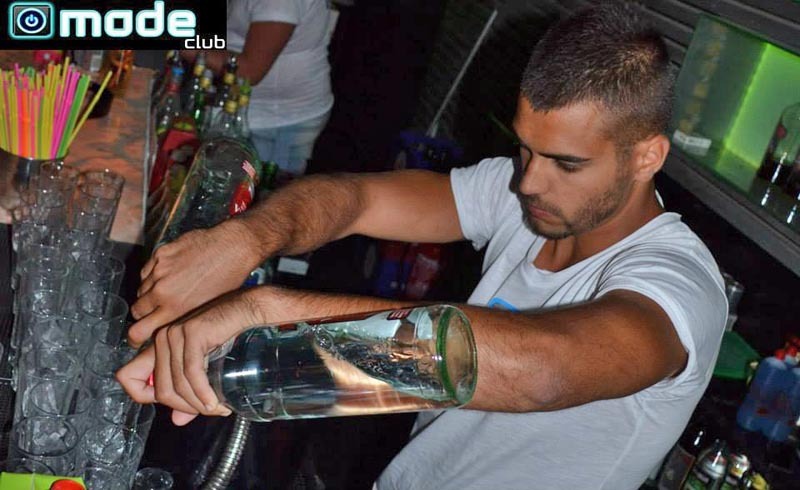 Best team, best drinks and music! 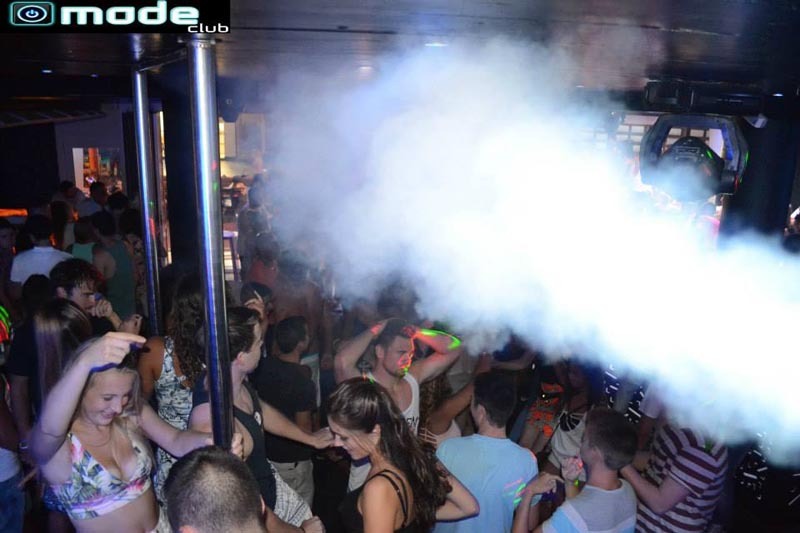 In mode we go crazy every night!